Book your spot at our next Social Dance Party! Come at 7:30pm when the doors open, and experience the joy of dance with our whole team of dance instructors in a FREE dance class! 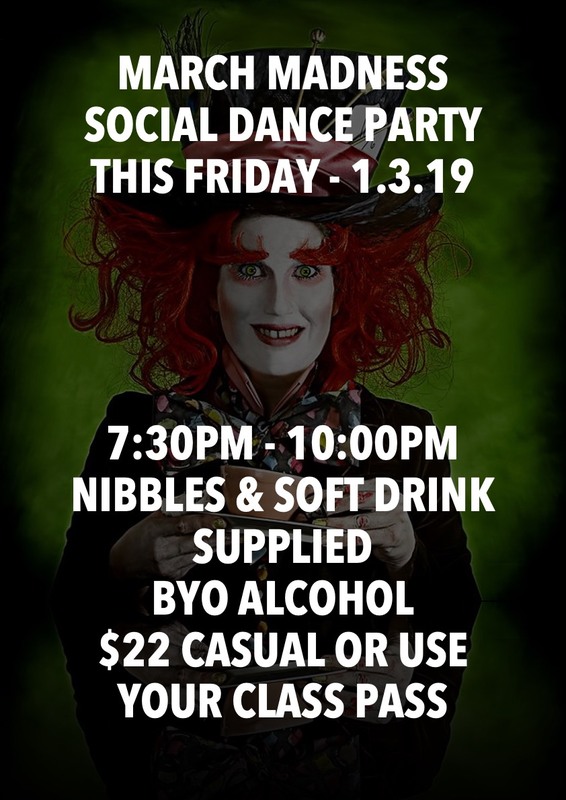 Book your Social Dance Party here!